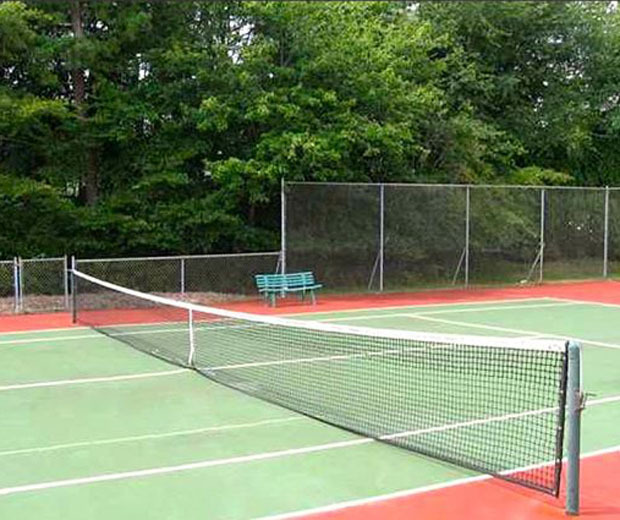 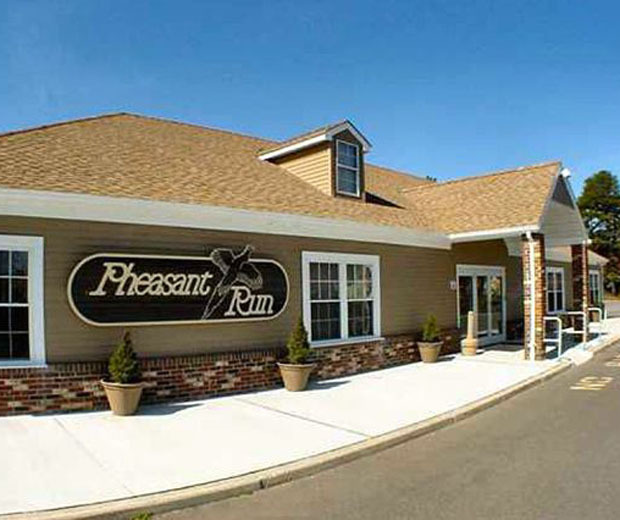 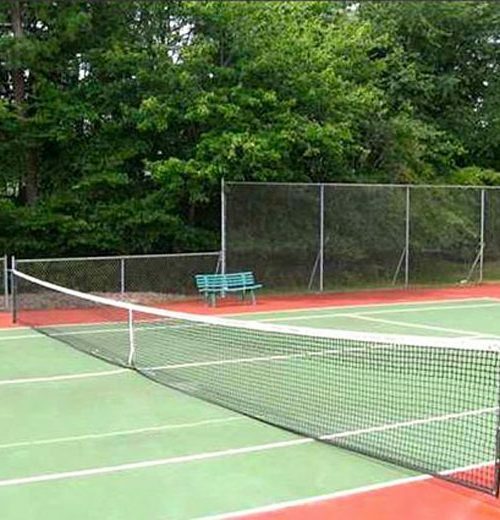 Pheasant Run at Forked River is an age-restricted community located in an unincorporated area within Lacey Township in desirable Ocean County, New Jersey. 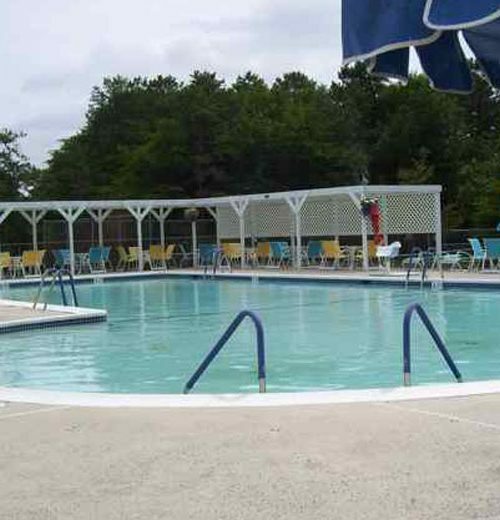 This pet-friendly community open to adults aged 55 or better, is tucked away in a wooded setting. 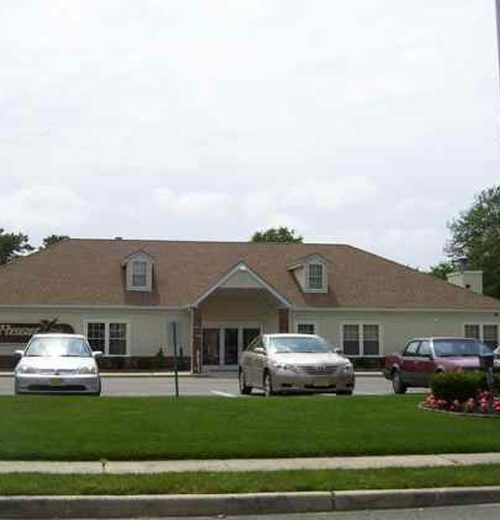 Tree-lined streets with cul-de-sacs provide a natural ambiance, as well as safe areas for grandchildren when they come to visit. 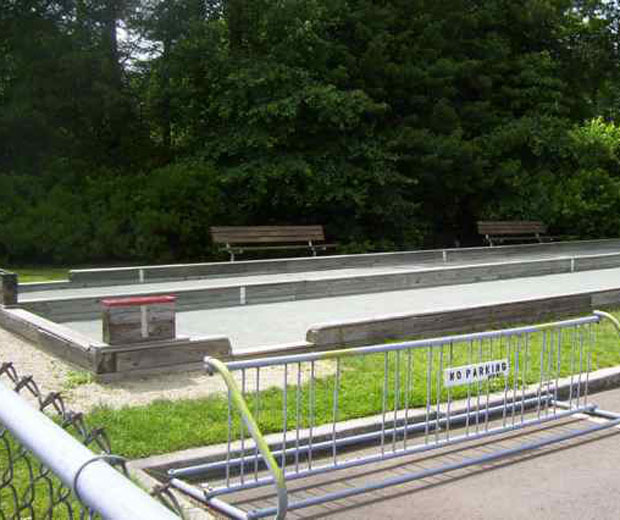 Water enthusiasts will enjoy the boating and fishing areas nearby. 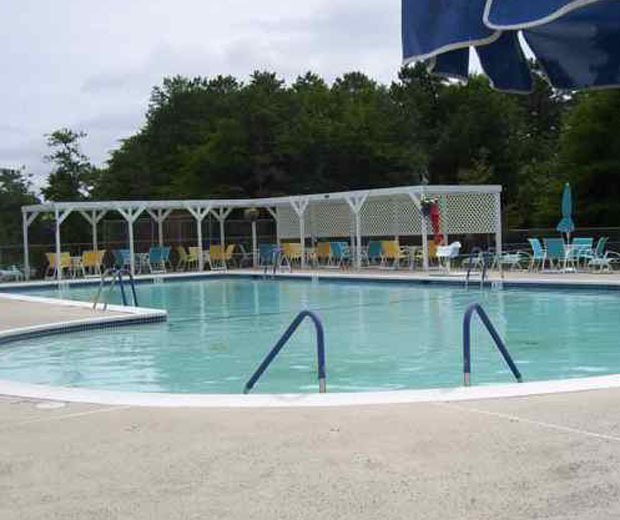 The lakes are also suitable for swimming. 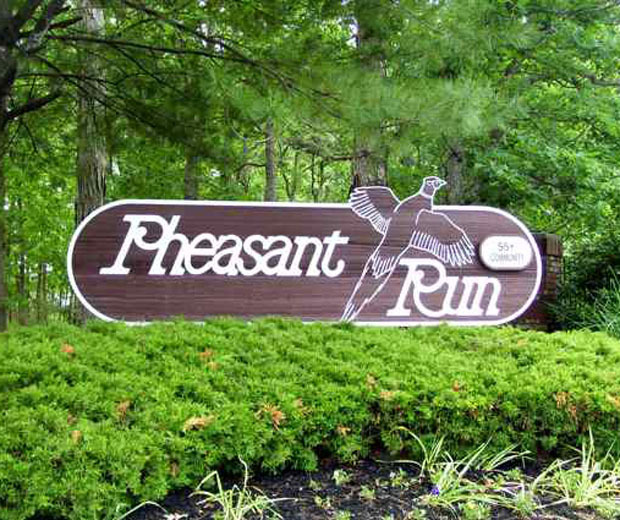 Despite the rural setting, Pheasant Run at Forked River is conveniently located to shopping venues and dining establishments. 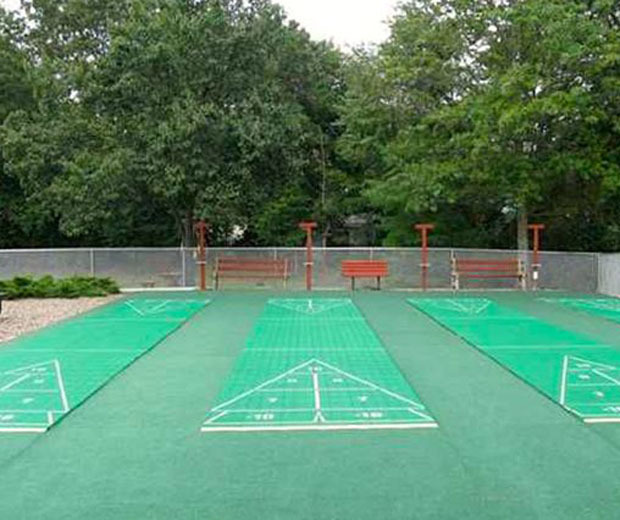 In addition to the on-site clubhouse, there are golf courses and movie theaters close by for off-site recreation. 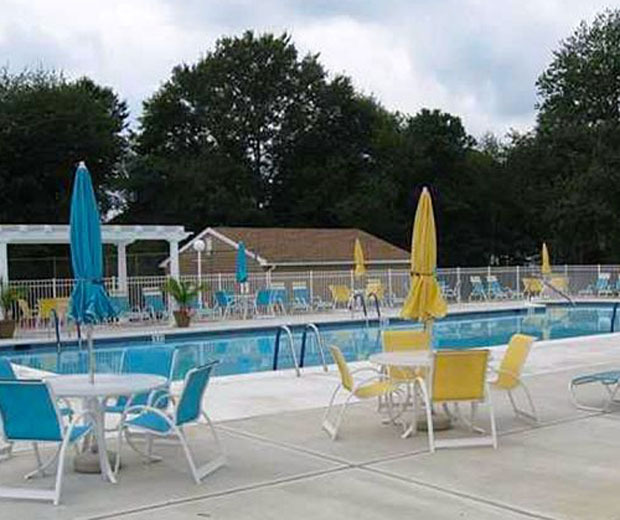 The well-maintained 6,000 square-foot clubhouse in Pheasant Run at Forked River offers residents an assortment of amenities designed for a healthy and fun lifestyle. 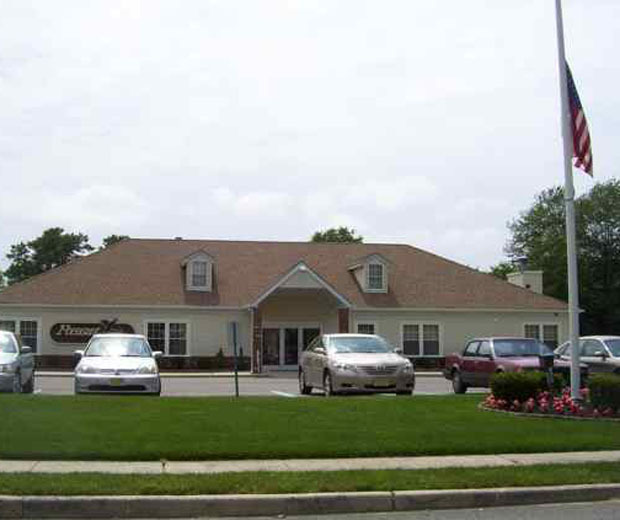 When it is time to relax, it is fun to get together for a game of billiards with friends and neighbors. 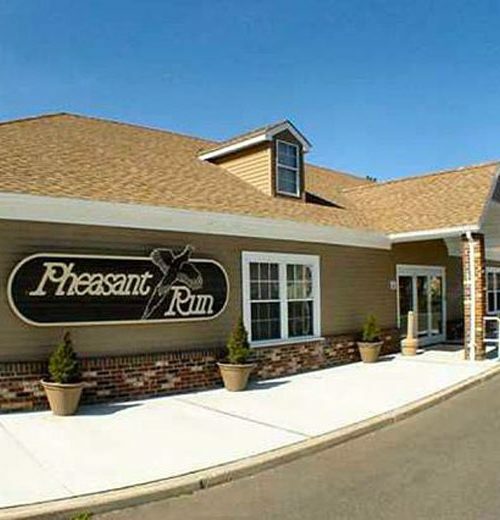 The Pheasant Run clubhouse also has a spacious multi-purpose room that serves as a ballroom for large events and as a meeting place for special interest clubs and hobby groups. 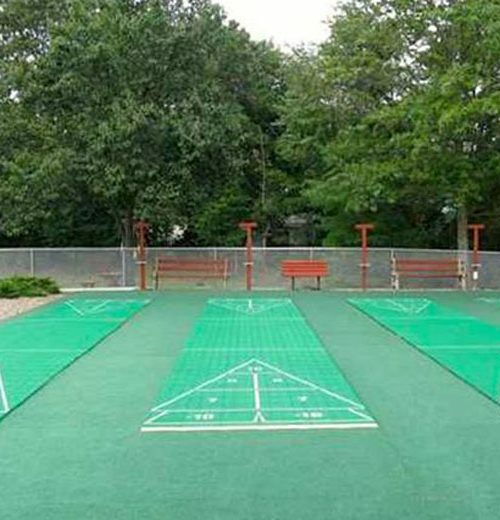 Outdoors, residents can find friendly competition on the tennis and bocce ball courts or get together for shuffleboard games. 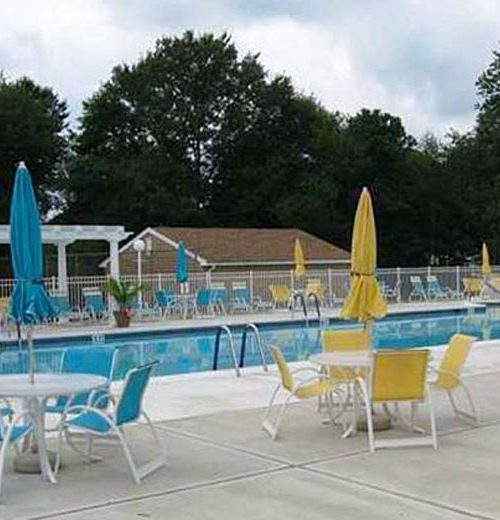 A large heated pool with seats rounds out the outdoor amenities at Pheasant Run in Forked River.